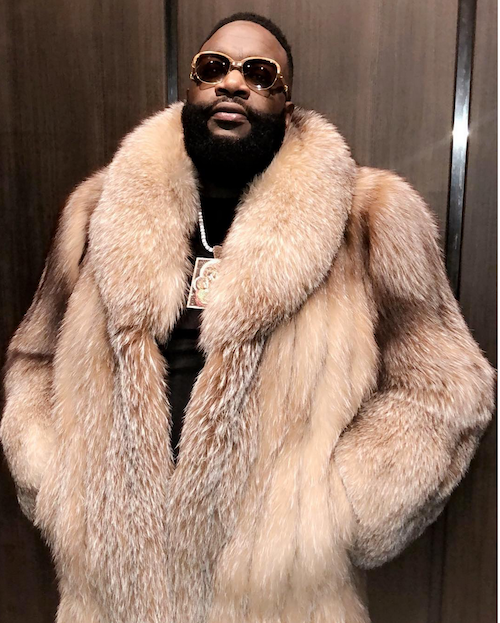 After spending the weekend in not one, but two hospitals in the Miami area after he was found unresponsive in his home Thursday, Rick Ross is back home. The MMG honcho was admitted to the ICU and things looked "dire" according to reports. So dire that one of his baby's mother and his team rolled up to Memorial Regional Hospital in south Florida in a panic, running inside with the doors to the Rolls Royce still wide open. Ricky was reportedly hooked up to a ECMO breathing machine for his heart and lungs, but his people said he was NOT on life support as previously reported. The "Aston Martin Music" rapper was, according to the police report, found at home early Thursday morning "slobbing out the mouth" and had lost control of his bowels. He's now back home and being cared for there. The incident has now been linked to a heart-related issue.